Welcome to Bournemouth and Poole! 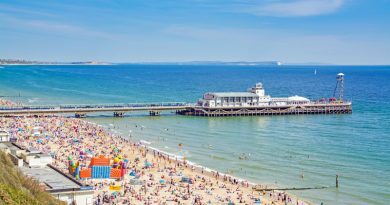 Bournemouth and Poole has it all – miles of glorious sandy beaches, the worlds second largest natural harbour, top family attractions, a host of world class events and endless things to do! Why not come see for yourself?…..